Every business would opt to have a business card. This is necessary for whatever business transactions you have. A professional looking business card always creates the right impression. A business card can represent trustworthiness, honesty, and reliability that a company or business person would attach his name and number to a physical card. Not only is a company's reputation or credibility at stake if no business cards are used, but the company stands the chance of being forgotten about when a prospective customer departs from the company's or representative's presence. Channelsoftech provide you corporate business carddesigns. 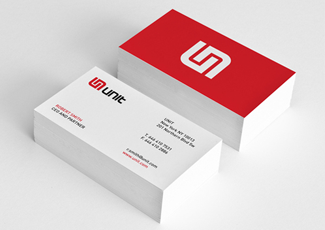 Best graphic design business cards & custom business cards.